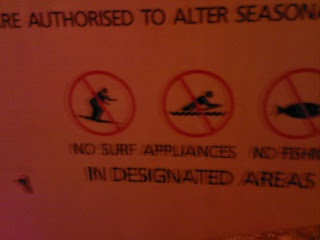 See that: no surf appliances. Now: imagine somebody surfing on a toaster. Enjoy.